The news that Docker now works on Pixelbook was shared by Kelsey Hightower‏ on Twitter. 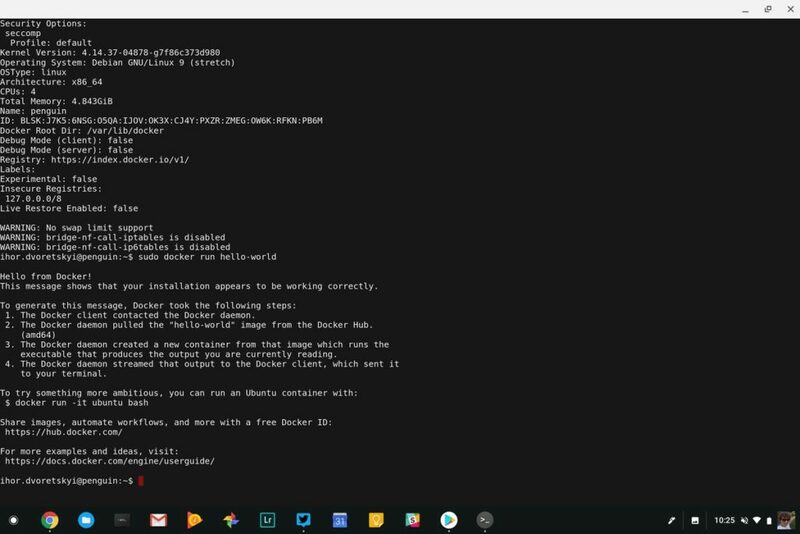 We should consider this as the first step in bringing Docker and other virtualization software to other Chromebooks. 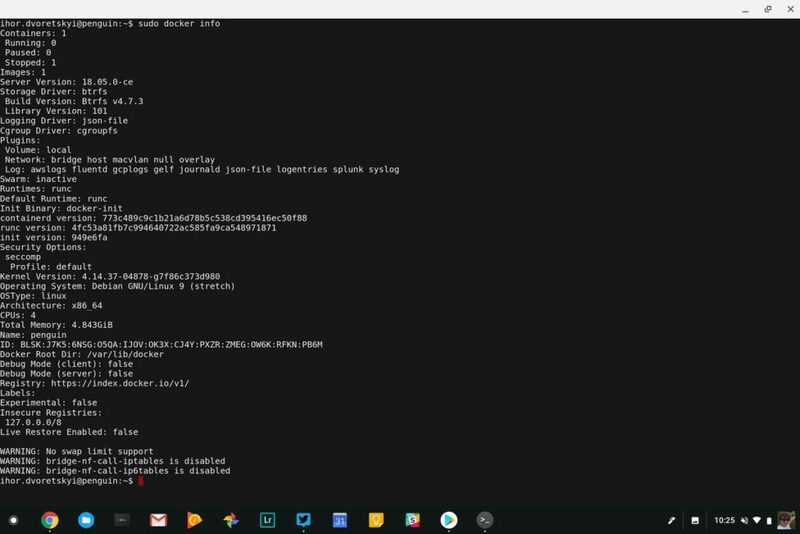 Currently, there are workarounds available for those who want to install Docker on Chrome OS. It takes a little bit of poking around, but it works. 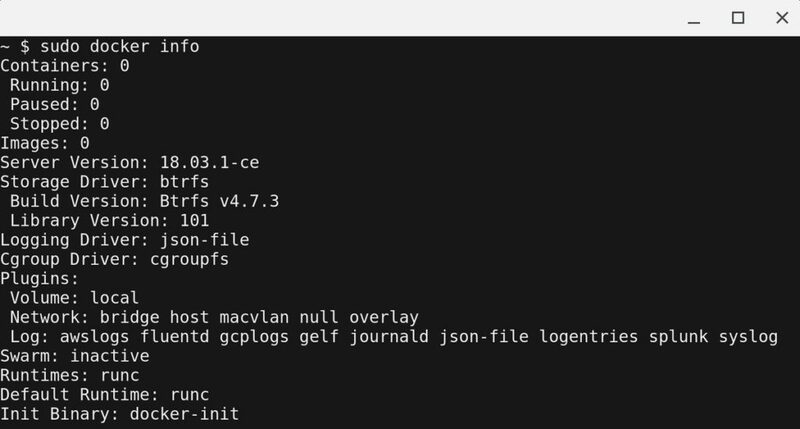 With this change, however, Google is adding official Docker support to Chrome OS. Hopefully, this will make Pixelbooks more attractive to developers. I am sure Google would love to see more of their engineers using Pixelbooks within the company. Stay tuned for more details on this and other Chrome OS news!